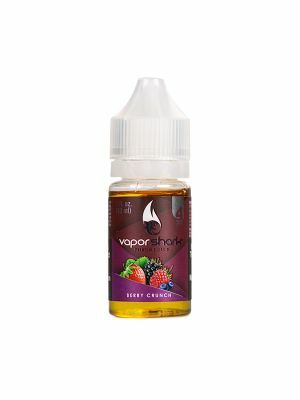 Welcome to the magical world of Vapor Shark's premium e-liquids, a place where fire and ice coexist in harmony for the sole purpose of delightfully confusing your sense of taste. You begin by breathing in a sweet fiery explosion of flavor that will have your taste buds tingling for more. However, upon exhale, you will notice that the fire you took into your lungs have magically changed into an ice cold, minty breath of fresh air. Try 'Fire and Ice' today! Need a more thrilling flavor to fulfill your nicotine cravings? 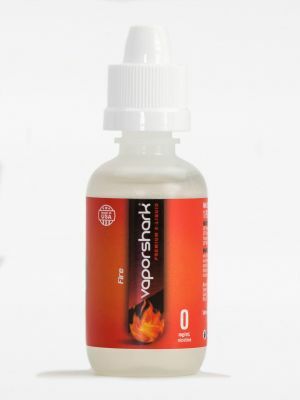 For something out-of-the-box, try our Fire and Ice Ultra Premium E-Liquid. 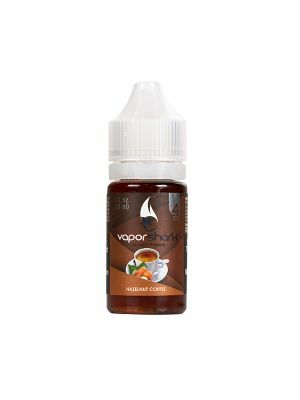 We've blended the strong, heated flavor of spicy candy with icy cool mint to create a treat that will definitely give you a one-of-a-kind vaping experience. 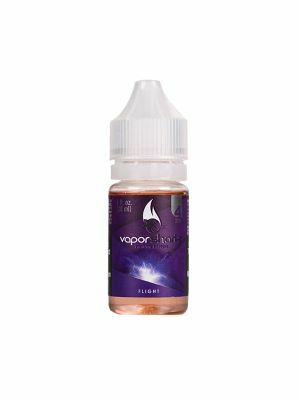 We at Vapor Shark® strive to bring vaping enthusiasts and newcomers only the best tasting e-liquids you won't find anywhere else. 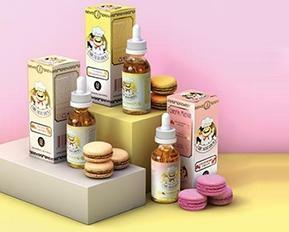 That's why we've concocted this extra special candy-flavored e-liquid not just to satiate your sweet tooth but also to confuse your senses with every puff of your vape. Who would've thought you could put hot and cold together? 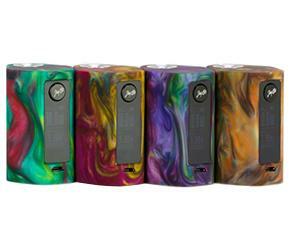 Us here at Vapor Shark® of course! 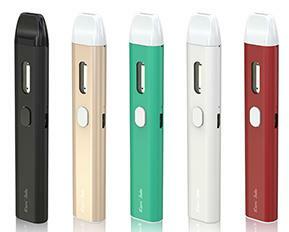 If you're just coming off from cigarettes, we suggest getting an e-juice with 18 mg of nicotine. 18 mg is the closest to the nicotine level of a regular cigarette. If you want to explore other nicotine strengths, be sure to consult our Nicotine Level Chart so you don't pick a level that's either too high or too low. As with the Fire and Ice, all of our e-liquid blends are carefully crafted in our lab in Miami, Florida to satiate your nicotine cravings in a safe and highly enjoyable way. We use only high-quality, purely American ingredients, and every bottle of e-liquid we produce goes through a strictly FDA-compliant process to ensure the safety of our products. Give your taste buds a surreal experience with our Fire and Ice Ultra Premium E-Liquid! Want other candy-flavored e-liquids to tickle your palate? For a taste of sugary grape mixed with cooling menthol, try our Nurdz Menthol flavor.